Outdoor Lighting Missouri: New Homeowner? Here Are Some Outdoor Lighting Tips. Becoming a homeowner is one of the most exciting, confusing and transformative times in a person’s life. You’ll have to figure out all sorts of things, ranging from determining a go-to plumber to remembering how to pay your mortgage. On top of that, you probably have a laundry list of home improvement projects you want to eventually tackle. 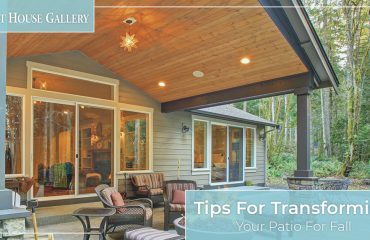 To make the transition a bit easier, in today’s blog post, we’ll go over a few outdoor lighting tips every new homeowner should know. At The Light House Gallery, we are proud to offer an array of outdoor lighting fixtures to homeowners in the Branson or Springfield communities. 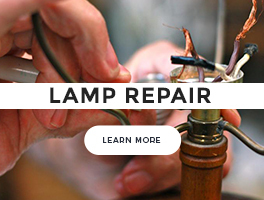 Our lighting showroom professionals have been connecting homeowners with their optimal lighting solutions for more than 50 years, and we’re well known in the local community for offering top-notch customer service. 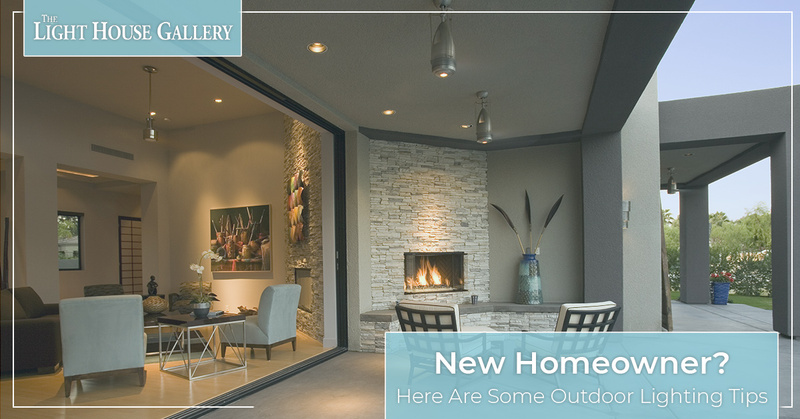 Visit our Missouri lighting showrooms today to see how we can help you optimize your new home’s outdoor lighting, and continue reading below for a few tips on what you should know about your outdoor lighting as a new homeowner. Incorporating light into these areas will not only make these spaces safer and easier to navigate, but it will also ensure you’re properly highlighting the areas you want to showcase the most. The overall purpose of outdoor lighting is to provide enough light to the exterior of your home. This can be done through wall lights, spotlights, path lights, floodlights and other types of outdoor lighting using LED light bulbs, halogen light bulbs or traditional incandescent light bulbs. 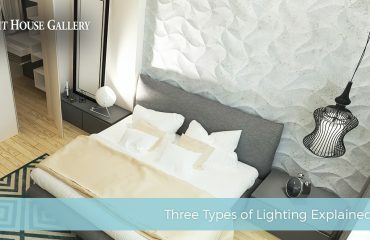 By combining all of these lighting elements, your end result will be an optimized lighting solution. Not sure where to start? 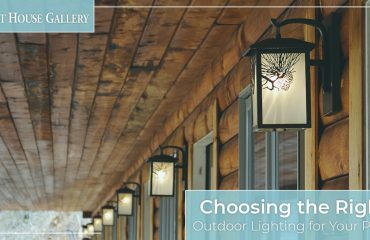 Simply consult one of our lighting experts at The Light House Gallery — we’ll be more than happy to help you pick the perfect lights for your outdoor spaces! Don’t just buy lights because they’re cheap or they’re “what’s in” — buy light fixtures that showcase your personal style. The exterior of your home is the first thing people will see when they walk in, so make your first impression a great one! Now that you have a few outdoor lighting design tips in your back pocket, make sure you choose beautiful and multi-functional outdoor lighting fixtures to properly implement them. You can shop our large selection of outdoor lights in either our Branson or Springfield lighting showrooms. No matter your style, whether it be modern or traditional, we’re sure you can find outdoor lights that perfectly tie together the exterior of your new home. 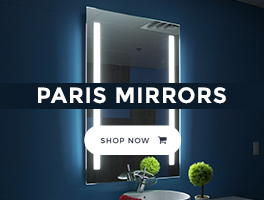 In fact, we’re proud to offer the best lighting products from some of the best-known and most-trusted manufacturers and brands in the nation. 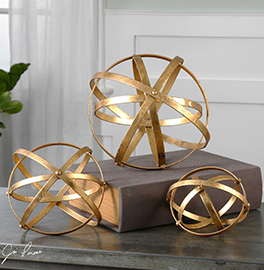 At The Light House Gallery, we also offer our outdoor lighting fixtures in an array of styles, sizes and price points, making us your go-to choice for lighting solutions in Missouri. Visit our lighting showrooms today to find your perfect outdoor lighting solutions.